Beth has over 25 years of experience in accounting and finance in the retail, manufacturing and healthcare industries. Beth is currently the Vice President Controller for Harvard Pilgrim Health Care overseeing the accounting, financial reporting and tax functions. Beth is also the Treasurer for the Harvard Pilgrim Health Care Foundation and the Harvard Pilgrim Health Care Institute. 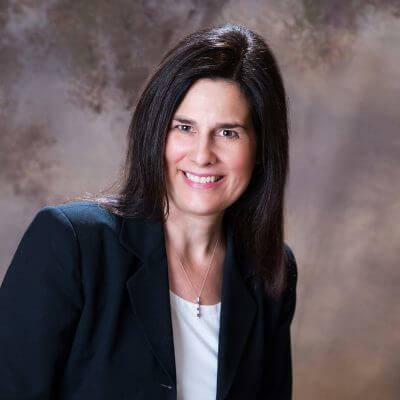 Prior to joining Harvard Pilgrim Health Care in 2009, Beth was an Audit Director at Deloitte and Touche LLP specializing in retail and manufacturing. Beth is a certified public accountant in Massachusetts and a member of the American Institute of Certified Public Accountants. Beth has been a volunteer with Lovelane for over 25 years and has been a horse owner for 23 years.